We cover all aspects of dentistry from detection & maintenance through to restoration and cosmetic enhancement. 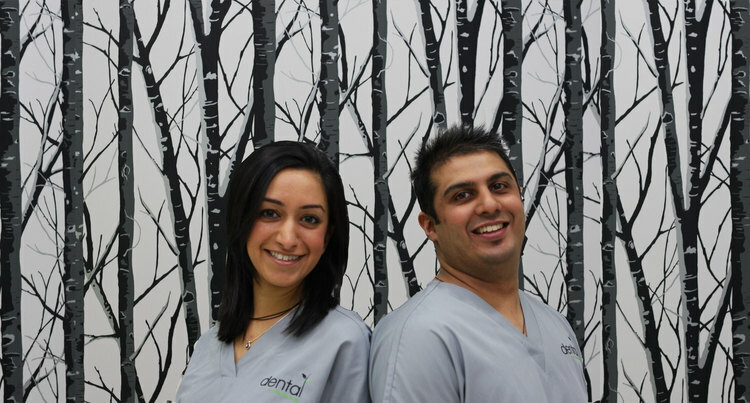 The Practice principals, Hitesh and Deepa, have over 10 years experience in the advanced dental treatments and have a keen interest in facial aesthetics and ‘smile makeovers’. 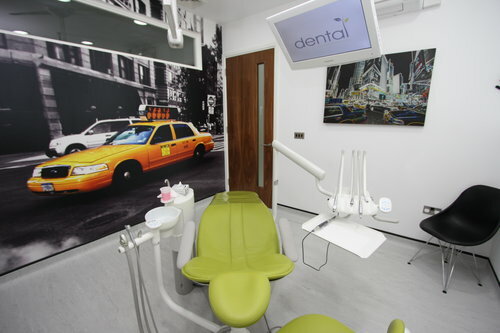 They offer a holistic and customer focused service, within a relaxed and comfortable environment with a promise to go ‘beyond routine dentistry’. We offer a full range of services that cover all aspects of dentistry, from early decay detection and oral hygiene maintenance through to advanced treatment such as root canal therapy, veneers and implant dentistry. From the equipment and materials that we use to our décor and waiting room, we are committed to giving you a comfortable and welcoming experience. We offer a full range of advanced treatments such as smile makeovers, specialised cosmetic procedures and a range of cosmetic braces. Our 1,680 sq ft private dental Practice is conveniently located minutes from the new studio complex, in a purpose built clinic within the MediaCityUK multi-storey car park.